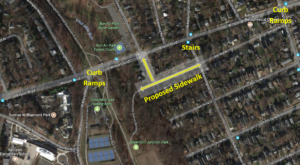 This project was identified as a needed improvement to provide a safe, accessible pedestrian route to connect students and Bluemont residents to Wilson Boulevard and Ashlawn Elementary School. Construction of this project is expected to break ground and be completed in 2020. The renovation and expansion of Ashlawn Elementary School identified several enhancements needed in the walk-zone of the school, including the need for a safe, accessible route to connect students from the portions of the Bluemont neighborhood south of Wilson Boulevard to the school. 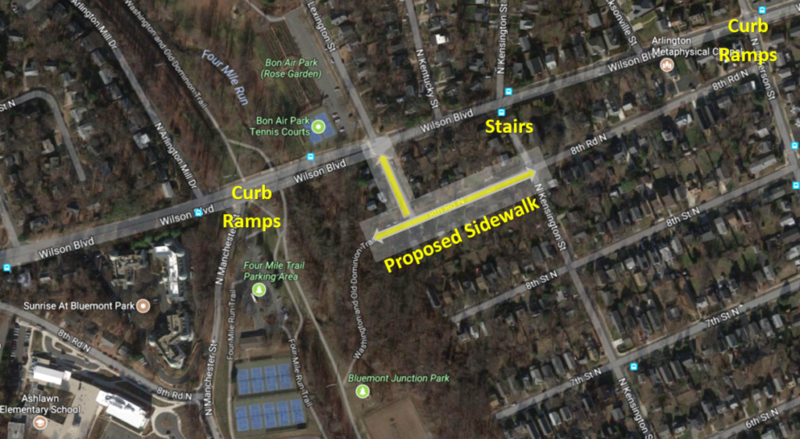 The initial configuration identified for this project would have paved an existing gravel service road through Bluemont Park, but the project scope was revised to instead connect to Wilson Boulevard. This change in scope was due to changes in state environmental legislation discouraging increases in impervious surfacing, and to connect to existing transit service routes. The route will connect the existing pedestrian infrastructure within the south portion of Bluemont neighborhood for the benefit of all pedestrians. As the project undergoes detailed design, County staff are reviewing the existing “yield” sign at the corner of 8th Road North and North Lexington Street. The review of the suitability of the yield sign will be incorporated into the detailed design. Staff will monitor vehicle speed and volumes through the project area before and after the improvements are implemented. 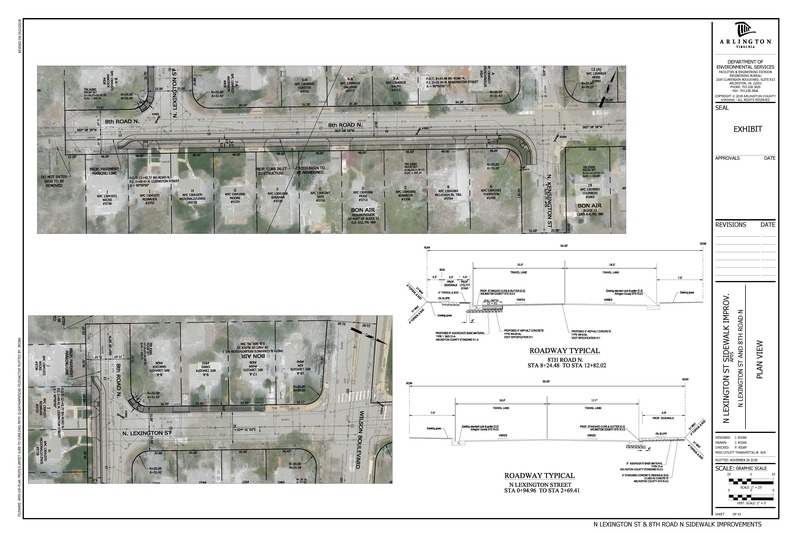 Detailed design will include consideration of existing drainage and grading, discharge of sump pumps and roof leaders/gutters, replacement of driveway aprons, and grading and site restoration to match conditions on private property. 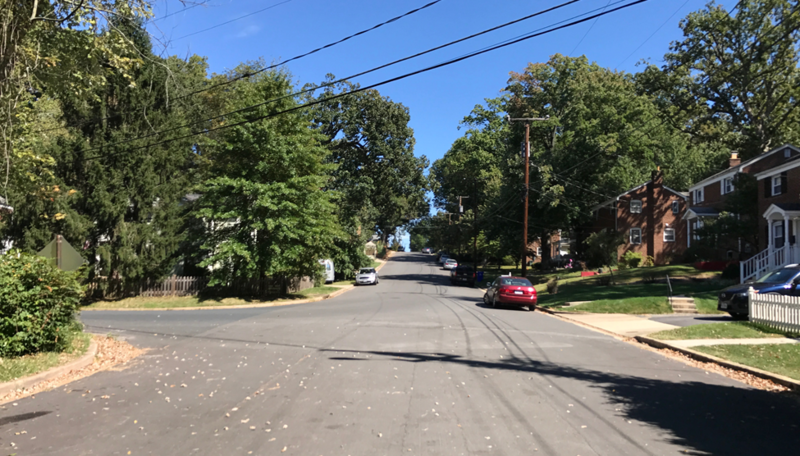 Works performed as part of this project will occur at the expense of Arlington County, and will not be charged to property owners. 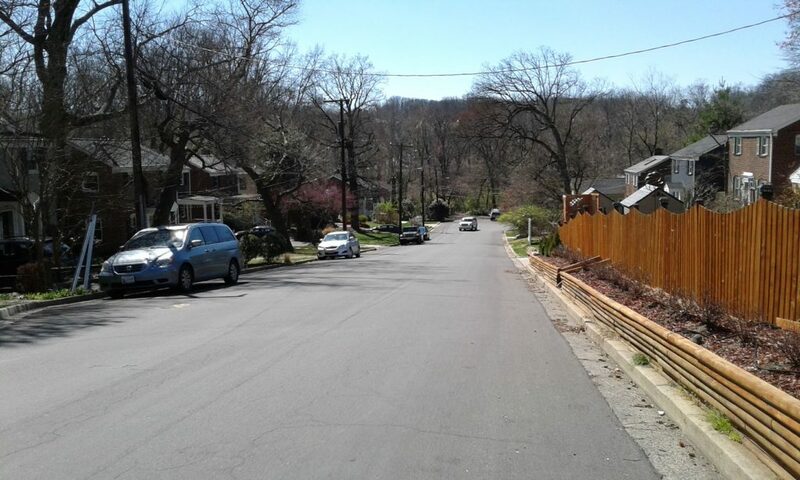 In some cases, temporary construction easements may be necessary to match to the existing grading. This project was first identified through the process of expanding and renovating Ashlawn Elementary School, completed in 2015. The highest level of engagement planned for the project will be at the “Communicate and Consult” level in the early stages, and “Communicate” once the concept design has been identified. 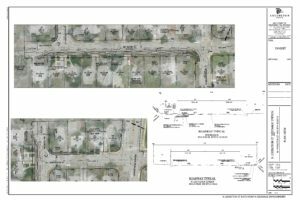 Staff met with affected property owners on Nov. 27, 2018, at North Lexington Street and 8th Road North, and at additional site meetings as requested. Staff presented a preliminary concept for neighborhood discussion at the Nov. 28 meeting of the Bluemont Civic Association and on Nov. 29 with the Ashlawn PTA President. Staff are available for additional input as needed through the planning stages of the project design. Residents and property owners should contact staff. Staff will continue to update this webpage and engage with the Ashlawn PTA and Bluemont Civic Association throughout the project. 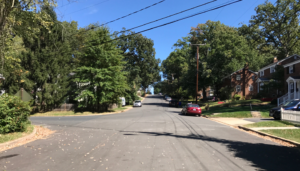 The FY 2019-2028 Capital Improvement Plan (CIP) dedicated funding for these improvements through the Safe Routes to School program. 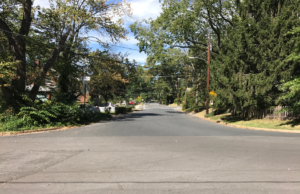 A portion of the project will be funded through the Transportation Alternatives Program grant administered by the Virginia Department of Transportation.